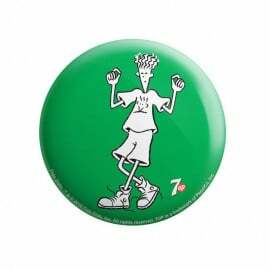 Officially Licensed Fido Dido Coasters. 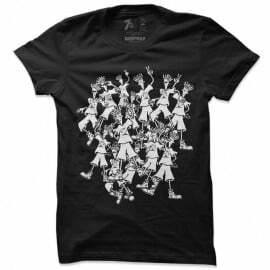 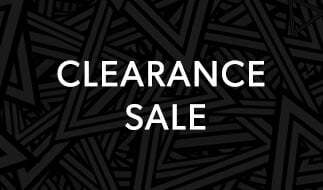 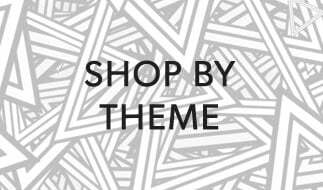 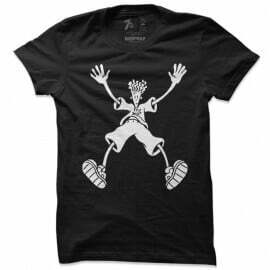 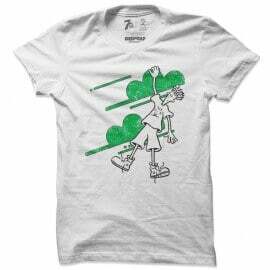 Get your favorite Fido Dido inspired designs to decorate your homes. 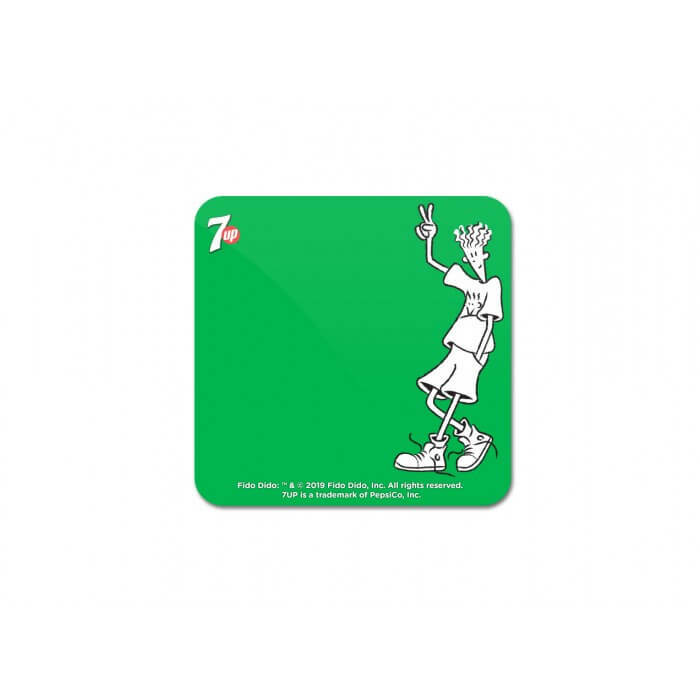 The size of the Coaster is 3.5 x 3.5 inches and the material is MDF (Medium Density Fibreboard).